What is this small, powerful cube and what has it done to secure such loyalty? 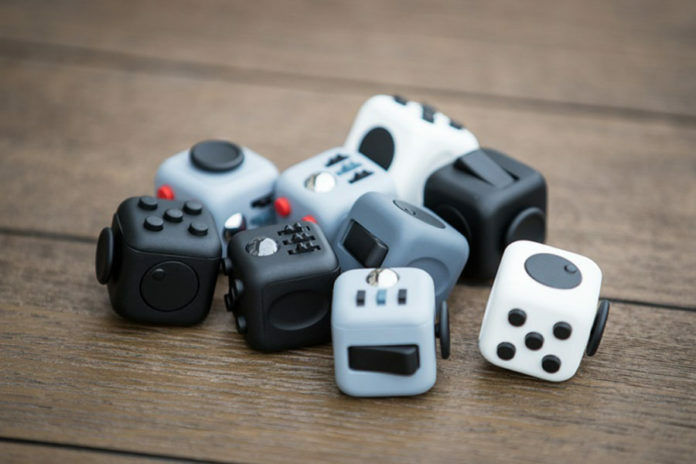 Matthew and Mark McLachlan launched the Fidget Cube Kickstarter campaign on August 30, 2016, with the initial goal of raising $15,000. They knew they had hit a nerve when the project was fully funded in less than one day. Two stretch goals and over 150,000 backers later, and the Fidget Cube had hit the big time. 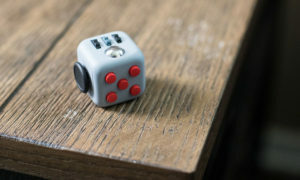 Every side of the cube features a unique way to fidget, packed with a joystick, flip switch, clickers, spinners, and gears. And no batteries needed. You might recall that when a certain Zack Brown tried to raise $10 on Kickstarter to make potato salad, he ended up with international fame and $55,492. While his success is not quite as large as the McLachlan brothers, it bears noting that there is nothing inherent in potato salad to attract the support of almost seven thousand backers. The best guess is that Zack’s epic potato salad campaign was simply popular because it was popular. Popularity is a self-fulfilling prophecy, that, in turn, breeds more popularity. 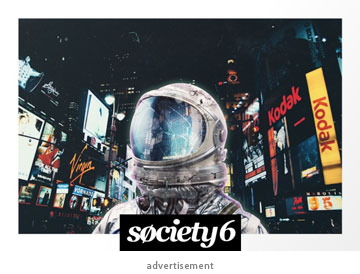 Once a Kickstarter campaign achieves a certain threshold, it gains more visibility. And aside from this, the reassurance that 150,000 people think it’s a good idea, tends to warp one’s own value system in favor of the campaign in question. While celebrity status may explain away some of the results, the Fidget Cube has other advantages. For one thing, consider its market size. Every Kickstarter campaign is immediately restricted to the size of the product’s market. Watches appeal to either men or women, smartphone enhancements appeals to those with smartphones, and dog treats that people can eat appeal to nobody. 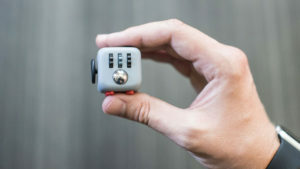 The Fidget Cube is for everyone who fidgets, which is practically everyone. How often do you walk around the room while brushing your teeth? Or play with your hair while reading? Or annoy your friends by tapping, clicking, or jingling? We are a society of fidgeters, and the numbers continue to mount with every electronic device designed to reduce our already minimal attention span. Thankfully, the Fidget Cube has come to the rescue. Perhaps most telling, the Fidget Cube sells the promise that all successful products do: a better life. Just looking at this small, cute box causes one to think about how simple life would be if one had it instead of the $25 it would cost to get one. 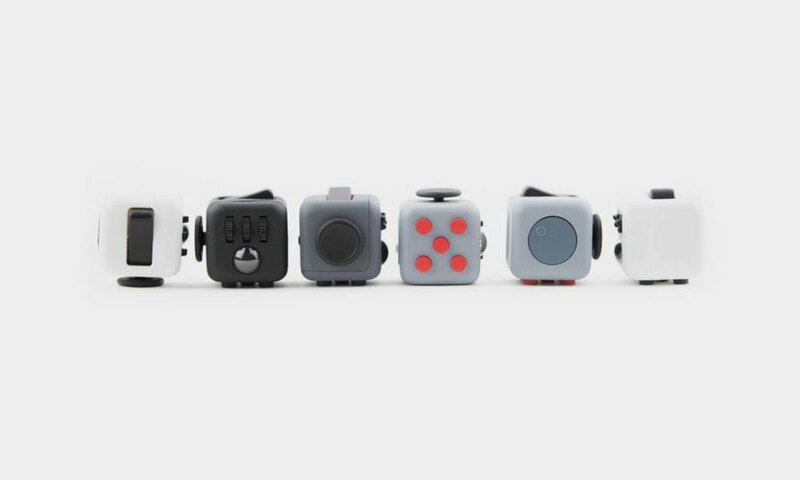 The Fidget Cube promises relief, simplicity, and Nirvana. Who could resist such an offer? In a way, this cube delivers on the promise. There have been books written and studies conducted on how fidgeting increases productivity, focuses one’s attention, benefits those with ADHD, and helps children perform better in school. Not a bad mission for the heroic, little cube. Maybe these studies are valid, maybe they’re not. The point is, they ask the compelling question, “Would my life be better if I was more focused in my fidgeting?” The McLachlan brothers think so, and after reading their campaign page, it’s hard to argue with them. Especially since I’ve been fidgeting the entire time I’ve been writing this, and am now giving serious consideration to parting with a hard-earned $25. 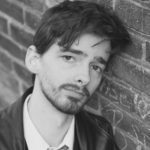 Joshua is a wordsmith who is currently publishing his first book, a biography of John Chapman. In his younger days, he ran blogs for two years and earned a bachelor’s degree in history. On the side, he conducts interviews, reads books, and once got handcuffed for doing a mime act in Tennessee.